In the early nineteenth century lived Ada Byron: a young girl with a wild and wonderful imagination. The daughter of internationally acclaimed poet Lord Byron, Ada was tutored in science and mathematics from a very early age. But Ada's imagination was never meant to be tamed and, armed with the fundamentals of math and engineering, she came into her own as a woman of ideas — equal parts mathematician and philosopher. 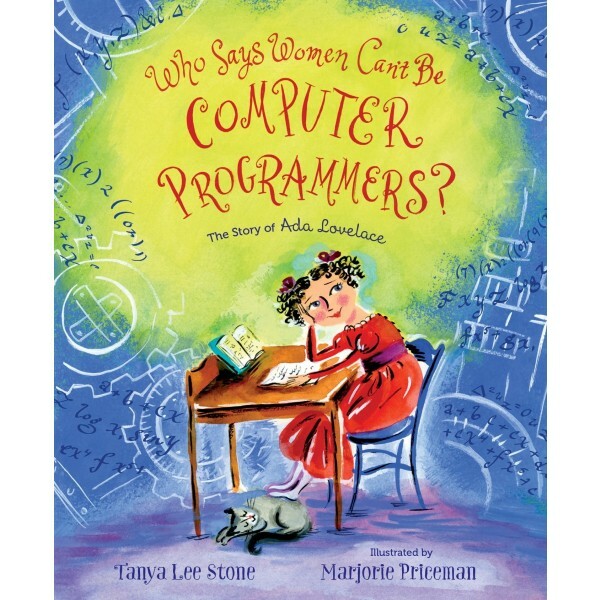 From her whimsical beginnings as a gifted child to her most sophisticated notes on Charles Babbage's Analytical Engine, in which she created the first algorithm designed to be performed by a computer, this book celebrates the woman recognized today as the first computer programmer. 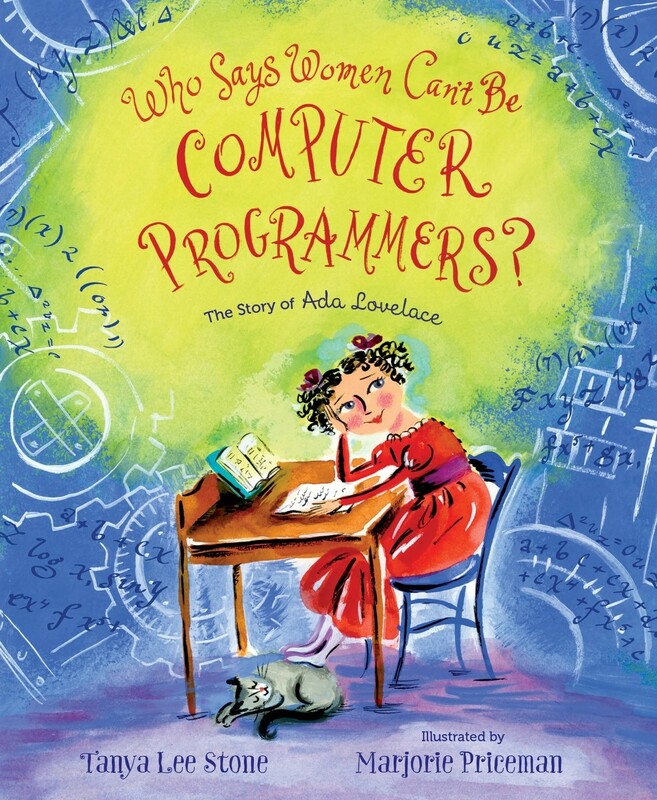 For more resources about this computing pioneer, visit our Ada Lovelace Collection.